So, I am not much of a pleasure reader, but here is one book that I can't wait to get my hands on. 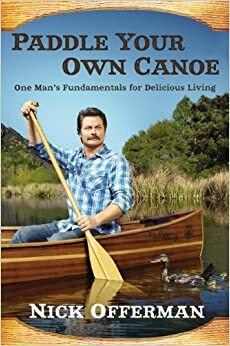 Nick Offerman's "Paddle Your Own Canoe; One Man's Fundamentals for Delicious Living" is a man's guide to being a man... With pointers on everything from cooking a perfect steak to growing a moustache, I bet you grow new chest hair just by picking this thing up. Drawing on his own personal experiences, while channeling a little Ron Swanson, Offerman will make you laugh while teaching you how to make your own paddle... Brilliant! 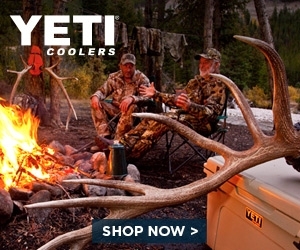 Beyond acting, Offerman is a legit woodworker. Here FineWoodworking takes us on a tour of his seriously amazing shop. Not a bad gig if you can get it. Paddle Your Own Canoe is available October 1st. Grab a copy HERE.